Enjoy a picnic at Polo in the City in Adelaide, put together by the team at Blanco Catering. 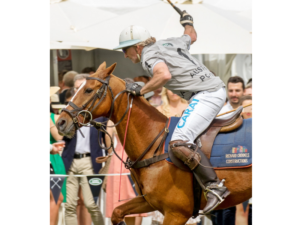 The hottest event of the Summer is happening in just a few weeks, so it’s time to grab yourself tickets and glam up for Polo in the City. Grab yourself a spot trackside in the Somersby Lounge and prepare to indulge in the day’s festivities. 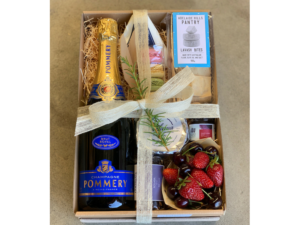 Take the fuss out of lining up for food and drinks and order a divine Pommery Polo Picnic Hamper and enjoy sipping on French champagne and treating yourself some delectable food. 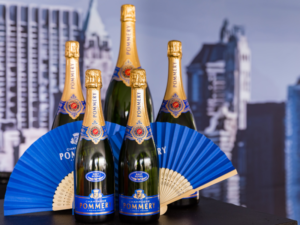 Take in all the action and vibrant atmosphere and get ready for a day of fun the sun whilst enjoying your Pommery Picnic Hamper. Pre-order yours now!